Recently all MSI Gaming, MPower and XPower class mainboards as well as MSI Gaming notebooks do come with Killer Lan or even Killer WLan. Many reports about issues related to the Killer NICs can be found and result in a lot of frustration for the users. Actually these problems (bluescreens, lags, bandwith limitations, connection losses, blocking entire net communication even of non Killer devices) aren't caused by the Killer NIC itself but the Killer software suite (meanwhile called Qualcomm Atheros Performance Suite) which controls the networking. 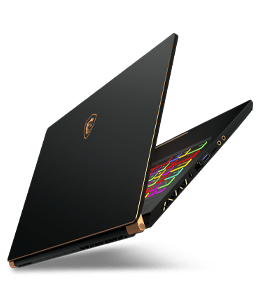 Unfortunately Qualcomm Atheros (as well as the Killer software packages available on MSI sites) does not allow to just install the driver but forces to install the software to install the driver. Download this and decompress the archive. This will completely remove the Killer software including the driverwhich is safer than just uninstalling the software via Windows (which will still also remove the driver). As you will lose the ethernet connection you should have the driver downloaded above ready to install. It doesn't come with an installer but you can just enter Windows device manager after a reboot and choose to update the driver for the unknown ethernet device listed there. Now just point to the driver directory and Windows will do the rest. Afterwards you have a perfectly working ethernet without any software fuss. If you like the software you can still try updated versions on the >>Qualcomm Atheros site<< too and revert to the pure driver setup whenever the software proves to be unstable or not working with your setup. But this "KillerCleaner" does not uninstall the Killer software. It's just deleting the driver and keeping the software. You should uninstall it from control panel as well. It doesn't work... I've uninstalled the old driver and the Killer Suit, used the Killer Cleaner and installed the new driver from the "Killer E220x/Win7"-Folder. The installation worked fine but it seems that there is no lan-connection. Before, with the old driver, I had a ping about 17, download speed about 12mb and upload speed 1mb. Now I have a ping about 52, download speed 5mb and a upload speed about 0.60mb. This is the same result as if I'm just connected with wLan. By the way: I'm going through a dlan-adapter in the internet. And before I had the problem that the connection has often disrupted for no reason and I had internet speed-drop downs. It works fine. I'm just using the pure drivers too and I don't have any problems. Using the pure drivers does not affect download speed or ping. The problem might be realted to your general Internet access. TRy connecting the pc directly to the Internet (not via dlan). I'm also having problems at boot where the Ethernet cord isn't recognized at all. *i have to disable the connection and re-enable multiple times just to get the system to recognize it; even then it's a 50/50 chance it will hit a dns error down the line. I have never downloaded the killer suite on this os(clean boot) and am using "pure" drivers. Starting to regret my decision to go with this board. Having to ghetto rig a board really tees me off. Open a new, own topic. mit dem Mainboard Z87-GD65 Gaming hat alles geklappt und die Internetverbindung ist nach der Umstellung so wie vorher mit leichter Verbesserung im Download, aber im üblichen Rahmen der Schwankungen - vielen Dank! 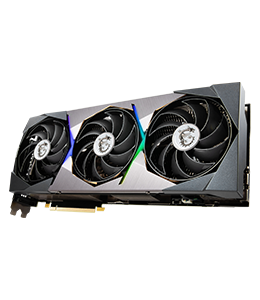 everything has worked out fine with the Mainboard Z87-GD65 Gaming and the internet connection is as before with slight improvement with the download, but in line with the usual operating fluctuations - thank you! No, they are not. New Qualcomm Atheros downloads just include a newer software suite version not driver version. Driver is fine and working. Not much to say with this little info. Open an own topic for your issue. Cant you just exit the software first, just to test if thats the issue? From what i know, performance of latest KillerNIC is still minimalistically lower than IntelNIC... the Pro is this great software ... that makes dissappear unfriendly online-teamchat-messages like this: "Stop downloading pR0n, you laggin!" Always at least try that first... the killer service feature is a killer feature. Mine is running pretty nice too. 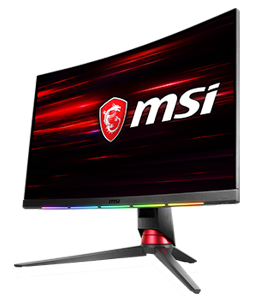 Also ensure latest drivers...not from MSI badly maintained board-support-download-page... but watch "station-drivers" for more actual drivers for Killer, you always find latest there. In case you dont want the Service, you really dont need to uninstall everything and load and install it again without the service... just go into your windows-services and stop the Qualcomm Killer Service... thats it and you are finished. I'm only getting 10,0 Mbps on a brand new gaming desktop, whilst my laptop gets 150,0 Mbps. I tried this fix but it still won't work. Speedtests only give me around 3mb download speed. Anyone knows how i can fix this? Really want to play games but can't do that when the patch/updates take a week to download (@40kb/s). Open your own thread on your individual issue please. If you're still having BSODs after ditching the software, do a Google search for Guide: Turn your Killer E2200 NIC into Qualcomm Athero AR8161 -- should be the first result from TechPowerUp. The chipset in the Killer lan is actually a Qualcomm Athero AR8161 which has far more stable drivers. This was the only fix that worked for me. Two days now and still no blue screen, where as before I was getting one every few hours. Are you sure this'll help? Seems like the easiest fix than, if it's confirmed working. Also having slow internet speeds and serious doubts about this software, I've got a B85-G43 Gaming Mobo. 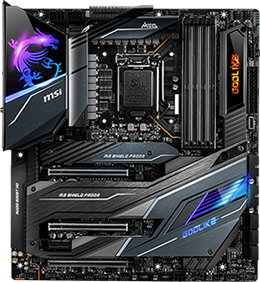 Are there a lot of differences between NIC's of MSI mobo's? This was a long time coming, thank you! Their bandwidth control is the major culprit for most of the issues which for some reasons blocks a ton of internet packets and hence makes browsing and communication full of errors. What is worse, you simply can't turn it off permanently, it turns itself back on everytime you start your computer. I tried contacting Qualcomm so many times, they have yet to get back to me once. Really disappointed. 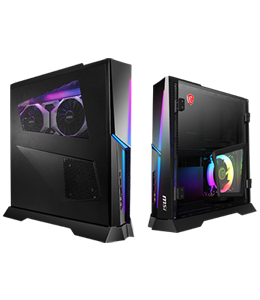 I hope MSI changes their NIC and goes with much more reliable Intel NICs. Also you might wanna post this on the Gaming Motherboard section as well. Currently this hardware device is not connected to the computer(Code 45). To Fix the problem reconnect this hardware device to the computer. How do I fix this to go to the internet? First I checked blue screen dump file (C:\Windows\Minidump) with BlueScreenView and it pointed to Ethernet drivers so I found this website. 0.Download cleaner and drivers first! Clean drivers mentioned in this topic works (https://forum-en.msi.com/index.php?topic=174229.0), however original version gave me some error, new January version works like a charm! Hopefully MSI will fix this soon as Killer software suite is great but random bsod's are unacceptable!! One more thing. It started giving me BSoD after updating avast antivirus from version 7 to 9, and installing several Windows 7 updates (around 90 last important updates). It may be somehow related. I got an MSI GP60-Proi545FD. GP60 Leopard Pro. And i got a Killer E2200. So i can use the driver from the second post or not? The post from the Jan 6. https://forum-en.msi.com/index.php?topic=174229.0 This wil work for me? When i unzip it there is folder named KE2200. But i got a E2200. So i can use the driver or not? This is the latest driver or not? Having Issues with some internet required programs. 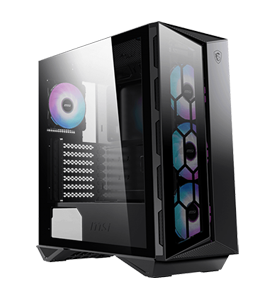 Have MSI Z97 Gaming 7, Windows 8.1 64bit. Would it correct my problems if I uninstall the Qualcomm software and install the driver in the link from January 6th? 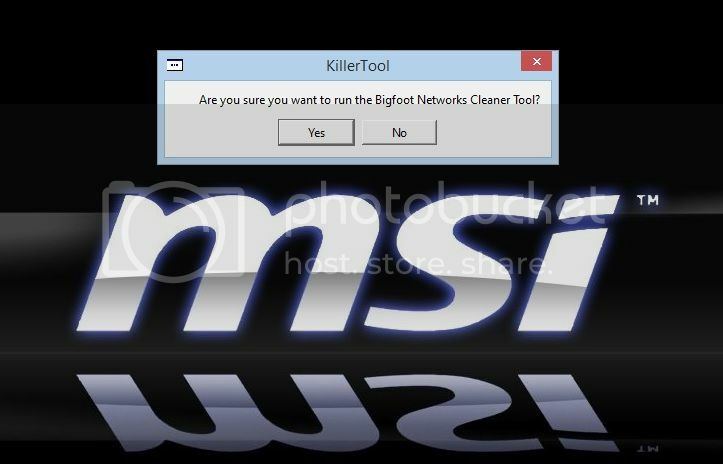 @ptysper: would your killer cleaner work for Windows 8.1 64bit? Links to the KillerCleaner tool are dead because the qualcomm download page does not exist any more at the moment (February 2015). And also the base AR816X driver (Killer E2200 is a AR816X) you can find there. Backup this downloads. I don't know if the internet archive will have them forever or not. Does any one have a valid link for killer cleaner? I couldn't find it online. Hey flobelix, I followed all of your instructions, and it seemed a little bit better than before. I used to have BSOD once per hour. Now it becomes once every 3 hours. Which driver did you use? I downloaded from the link you provided above. , I using MSI H61M-P20 G3 mainboard about four years, with Intel dual core prosser 3g 1155 pin and 2gb REM ddr3. I have installed Window 7 32 bits, and when I turn it ON or restarting it, system doesn't starts it shows a black screen with a 99 code below at right side of the screen. I want to know why show this.is it mother bord problem? Pless help me.how can i solve this? Your query has obviously NOTHING to do with this thread. Please don't try to hihack other threads but open your own! I've tried everything, but can't seem to activate Gbit lan on my X99S Gaming 7. I know its not my connection, as my previous pc was able to get gbit. Any idea's that could fix it? I installed recently a MSI Gaming 3 mobo with Killer networking ethernet. IMHO the easiest way to remove the annoying software of ethernet is to disable for running on boot, and disable the service too. With this way you don't have to use another software to remove, with related problems that can suffer remove in it. Although the software it still installed but not running. This could very well be the cause of a problem I've been having for the last sleepless night lol. Have only ever installed the killer driver only from msi site but can't get my torrents running at anything other than pathetic speeds. I've been messing around with firewalls, torrents and clients and also my team viewer was locking up all the networks on bootup for 2 or 3 minutes. I've been trying all sorts of stuff and this thread would explain my problem. I rremoved the driver and disabled lan in the bios but still have this problem. It's driving me so crazy I haven't even finished building the pc properly lol. Any tips apart from trying the cleaner and different drivers? I see a post somewhere this morning detailing the original chip model/driver that was non killer. I'll drag it out the history layer and post it up. I'm getting BSoD caused by tcpip.sys and crash adress: ntoskrnl.exe+72a40. I have tried the cleaner tool and uninstalled the Killer Performance Suite and installed the driver one of you provided a link to. No luck. Its been like this for about 1,5 week or so. I'm getting the BSoD just when watching Youtube videos or when PC is left alone with multiple connections out and ingoing in the background. When gaming no problems at all. I know I'm Kind of late but hopefully this helps people who are still having issues with these motherboards, I seemed to have solved the issue of my connection problems for now so hopefully this helps anyone still having connection issues (Mine would drop connection completely at random or not recognize the Ethernet port after start up) PLEASE read the steps before starting the process and make sure you understand them, even tho they are very simple. STEP 1: Get a USB with at least 350MB of free space and plug it in. 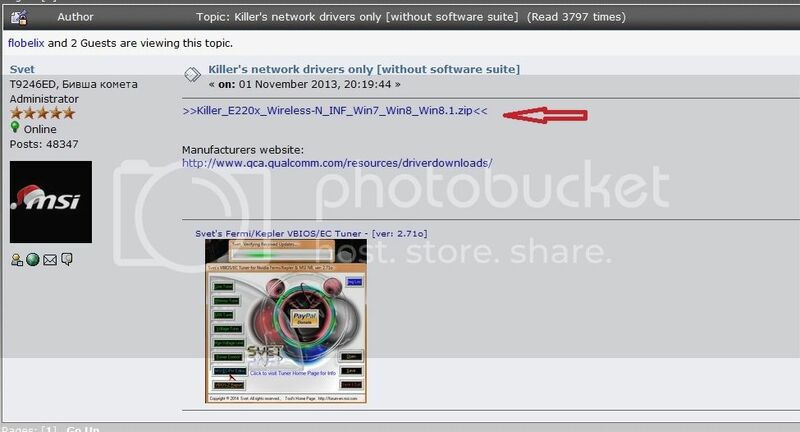 STEP 2: Go to the killer networking Website, under the support tab, driver downloads, and DOWNLOAD Killer Suite ONTO THE USB. 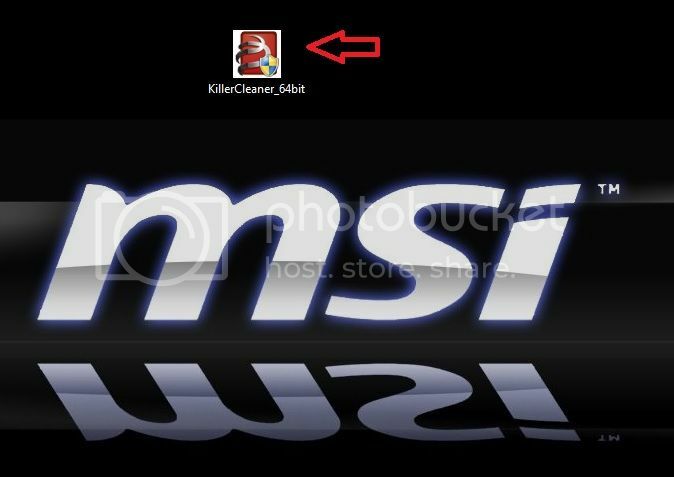 STEP 4: My computer, Select your USB Drive with the newly downloaded Killer Suite on it, right click, RUN AS ADMIN. STEP 5: A window should appear with three options, Modify, Repair, and Remove. SELECT REMOVE, It will remove everything associated with Killer Ethernet from your PC, It will ask you to RE-BOOT, Select YES. STEP 6: Your PC is Rebooting, After Startup make sure there is NO Connection to the internet, this means it has successfully removed everything. STEP 7: Go back to your USB with the Killer Suite and again and RUN AS ADMIN. STEP 8: It will ask you for language, and then it will install killer suite again. ****PAY ATTENTION*** It will Promt for anther Reboot, SELECT **NO**, Notice your PC Now has an internet connection. STEP 9: After DECLINING THE REBOOT, Go back again to the USB with the killer network and again RUN AS ADMIN. STEP 10: Select MODIFY This Time, Another window with selection boxes will appear, UN-select EVERYTHING (no blue box or checkmark) **EXCEPT FOR THE DRIVERS YOUR MOTHERBOARD REQUIRES (Mine were the E220x)** Make sure the Drivers you require have a completely blue square selection Box!!!! STEP 11: Click INSTALL, It will remove killer suite and everything else EXCEPT FOR YOUR DRIVERS. It once again will prompt for re-reboot, thus time select YES. STEP 12: After boot up, insure you have an internet connection, if you do then it should have been successful, mine has been working no problem for the past 2 weeks, if not repeat from STEP 4. Hopefully this helps anyone still stuck in this boat or who hasn't gotten a new board yet! pretty clear!it works. thank you. This may work sometimes, but the real issue is a conflict with the NDIS 6.30 driver. Check your windows event viewer, and you will likely see some critical events. In my case they were all Event ID 41. My computer was restarting every 10 minutes or so as long as I was not doing anything on it. It would run for hours if I were typing or gaming. Eventually I ran WhoCrashed and it pointed me to the NDIS 6.30 driver. I removed the Killer driver, and installed an intel network card and voila, no more restarts, no more critical errors in event viewer since I did that. Two weeks now and absolutely no issues. 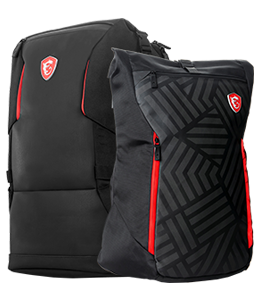 Killer should acknowledge the issue and MSI should replace all of these boards.